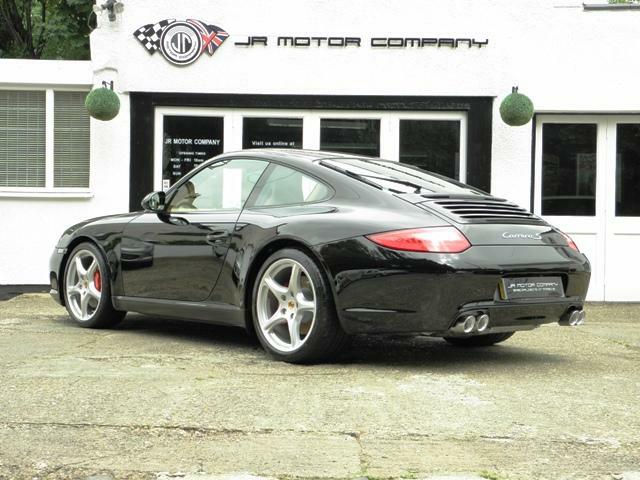 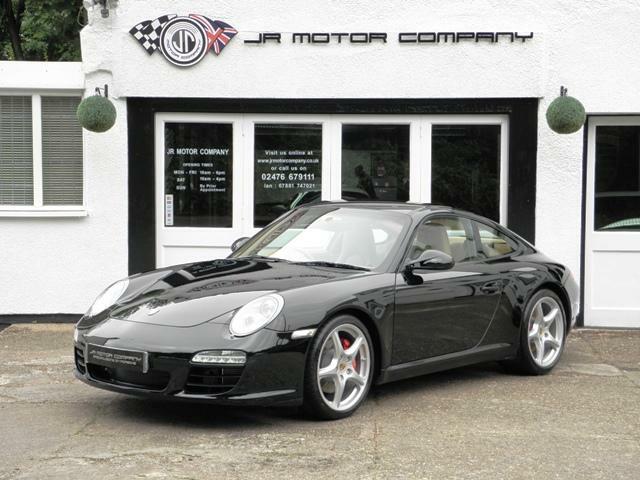 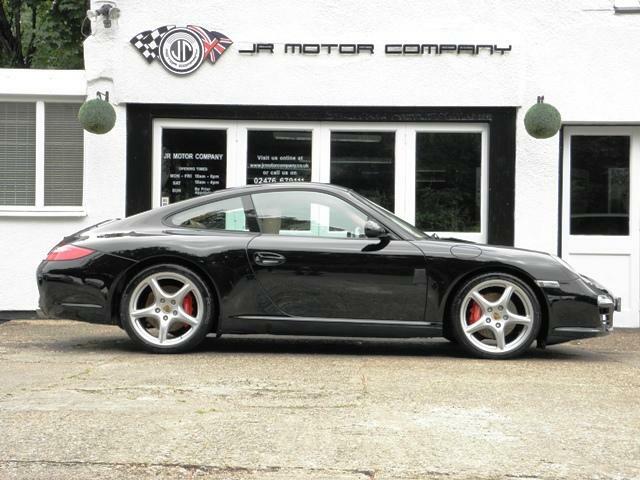 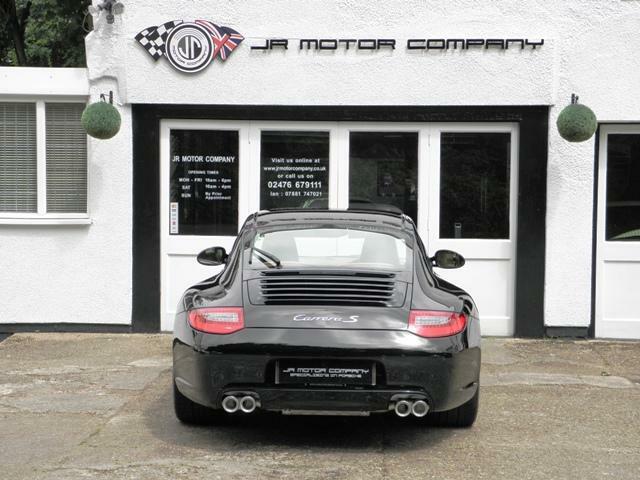 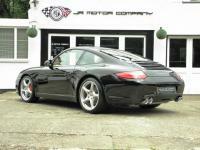 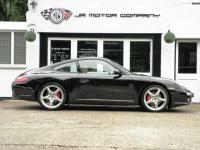 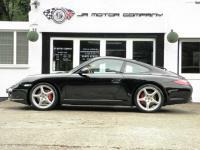 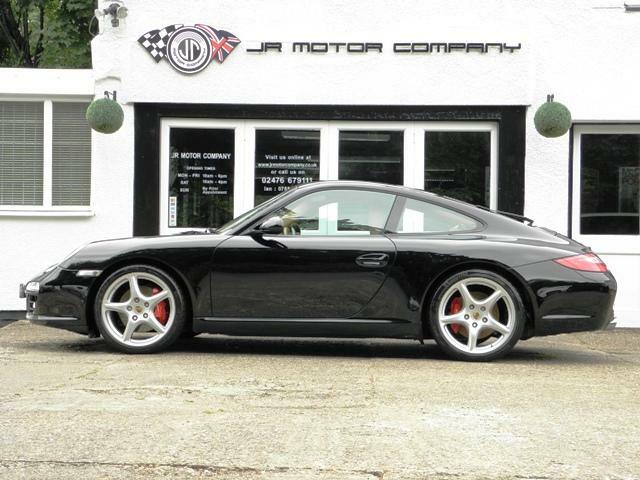 Additional information Porsche 911 (997) Gen 2 3.8 2S Manual Coupe finished in Jet black gloss paint. 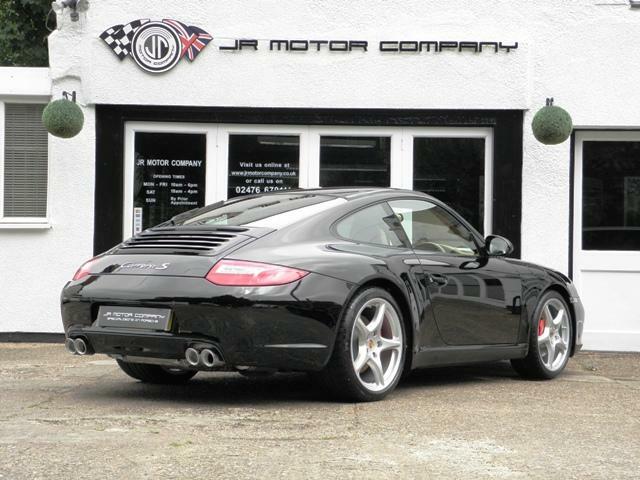 Cars like this dont come around very often. 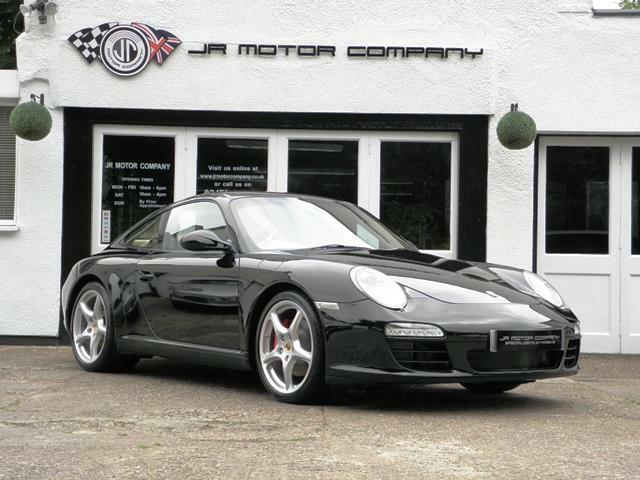 A rare Stunning condition and huge specification 911 (997) Gen 2 Carrera 3.8 2S manual finished in factory order Jet black Gloss paint with a huge list of factory fitted options which includes full extended sand biege smooth leather trim including dashboard,door panels,vent grilles with 12 way adaptive seats with memory,heated seats,alcantara headlining,smooth leather multifunction steering wheel,cruise control,(PCM3) Porsche communications management with european touch screen sat nav,telephone module and cd player linked with voice control system,usb audio interface with mp3 and ipod,bose sound system and cd storage,Porsche overmats,top tint windscreen,PDC,(PSM) Porsche Stability Mnagement,Xenon headlights with wash,fully refurbished 19 inch Carrera S alloy wheels with colour crested wheel centres wrapped in Michelin Pilot sport tyres,silver dials,(PASM) Porsche Active Suspension Management,(PVTS) Porsche Vehicle Tracking System,rear wiper,auto dimm interior and exterior mirrors,daytime driving lights,(TPMS) Tyre pressure monitoring system and polished exhaust tailpipes to complete the package.This stunning 911 has been loveingly kept and maintained and has a fully documented and detailed OPC Porsche service record with 5 stamps together with all handbook pack and spare keys.The car is a pleasure for us to sell and with its pedigree and colour combination wont last long!